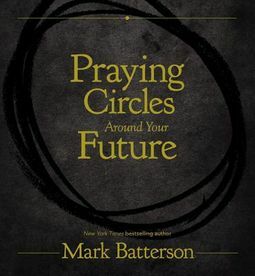 What impossibly big dream has God given you?From Mark Batterson, New York Times bestselling author of The Circle Maker, comes Praying Circles Around Your Future, a beautiful and inspiring book that encourages you to dream big, pray hard,anduncover your heart's deepest desires. 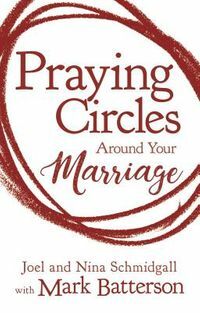 With quotes from The Circle Maker Student Edition alongside gorgeous, full-color photographs, you&rsquo;ll find ways to embrace your God-given dreams and learn to come boldly before God in prayer.Calling on the legend of Honi the Circle Maker&mdash;a first century BC Israeli man bold enough to draw a circle in the sand and not budge from it until God answered his prayer&mdash;Mark Batterson challenges you to make a prayer circle around your seemingly impossible dreams. God delights in hearing your biggest, boldest prayers, and you&rsquo;ll feel inspired to see how God will show up in your life.